TUESDAY, Jan. 9, 2018 -- Breakthroughs in breast cancer screening and treatment have slashed the percentage of women dying from the disease, a new analysis reveals. "Advances in screening and treatment are saving lives," said lead researcher Sylvia Plevritis, a professor of radiology and biomedical data science at the Stanford University School of Medicine. "Here's an example that all this investment in research and discovery has had a real benefit. This has translated into making a difference." Screening and treatment reduced breast cancer deaths by 49 percent in 2012, compared with a 37 percent reduction in 2000, according to the study. Treatments that target specific types of breast cancer have generated the most scientific advancement and, as such, have taken a larger role in saving lives, the researchers found. Better cancer treatments accounted for 63 percent of the reduction in breast cancer deaths in 2012, compared with 37 percent due to early detection of cancer through screening, the study findings showed. Back in 2000, treatment and screening were of equal importance, splitting 50-50 the lives saved from breast cancer, the researchers said. Hormone therapy now is available to counter breast cancers spurred by estrogen, while the targeted drug Herceptin (trastuzumab) has been a wonder in treating breast cancers caused by genetic abnormalities, explained Dr. Len Lichtenfeld, deputy chief medical officer for the American Cancer Society. These new treatments, combined with improvements in traditional chemotherapy, are helping more women beat breast cancer, Lichtenfeld said. The greatest advance in breast cancer screening during the same period was the move to digital mammography, which produces cleaner and better images, he added. "For the period between 2000 and 2012, there were some advances made in the technology for screening for breast cancer, but there was greater impact made by treatment," Lichtenfeld said. For the study, Plevritis and her colleagues fed breast cancer monitoring data into a series of six different computer simulations. Each simulation estimated what the death rate would have been in a given year between 2000 and 2012 without the availability of state-of-the-art screening and treatment, and how much each contributed to the reduction in deaths, Plevritis said. The computer analysis also looked at how much reduction had taken place within different subtypes of breast cancer. For example, treatment accounts for about 69 percent of the lives saved in women with cancers driven by both estrogen and genetic abnormalities, while screening is associated with only 31 percent of the mortality decline, the investigators said. On the other hand, screening still plays a large role in saving the lives of women with so-called "triple-negative" breast cancer, which is not driven by either hormones or genetics. Triple-negative cancers account for about 12 percent of all breast cancer cases, but are nearly twice as common in black women than white women, according to the American Cancer Society. 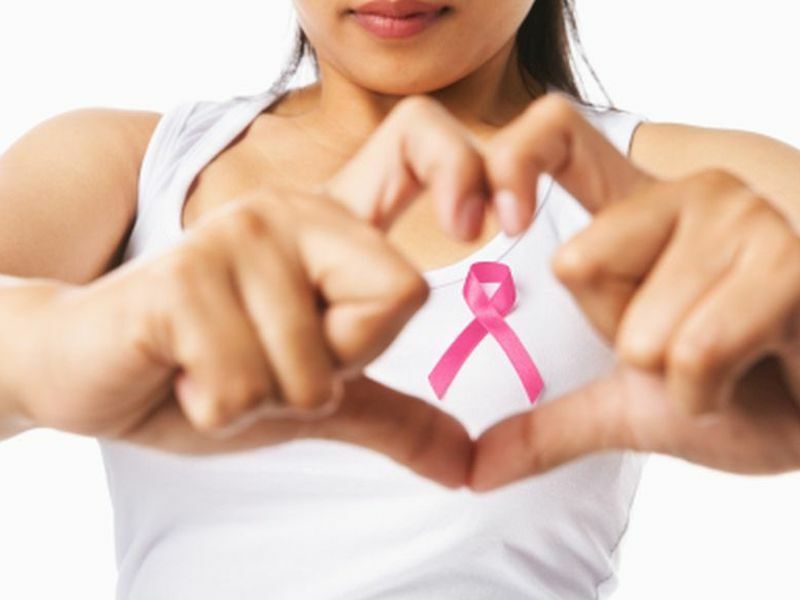 About 48 percent of the decline in deaths due to triple-negative breast cancer can be chalked up to screening and 52 percent to treatment, similar to the split found in 2000, the researchers said. "Mammography is an important contributor to the reduction in breast cancer mortality," Plevritis said. "But the overall benefit is greater largely because of the advances in treatment." Screening remains important because breast cancers detected early are easier to treat, said Dr. Daniel Hayes, clinical director of the University of Michigan breast oncology program. "Early detection makes the systemic treatment better as well," said Hayes, who's also immediate past president of the American Society of Clinical Oncology. "Most of us who take care of patients still believe rational screening programs are good public health policy. No matter what kind of cancer you have, detecting it early with screening and then treating it substantially reduces your risk of dying from it," he added. According to Lichtenfeld, "These computer models clearly show that mammography reduces mortality from breast cancer and has made a significant contribution over time. We should not take the message that everything's about treatment. That's not the right message." The study findings were published Jan. 9 in the Journal of the American Medical Association.